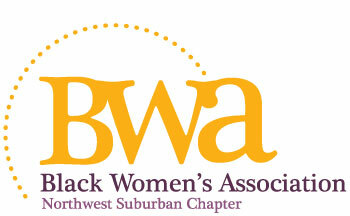 Black Women's Association is a non-for-profit organization engaged in mentoring and charitable works in the Elgin community. Utilizing our talents and resources to support the needs of our community? and the suburban area.